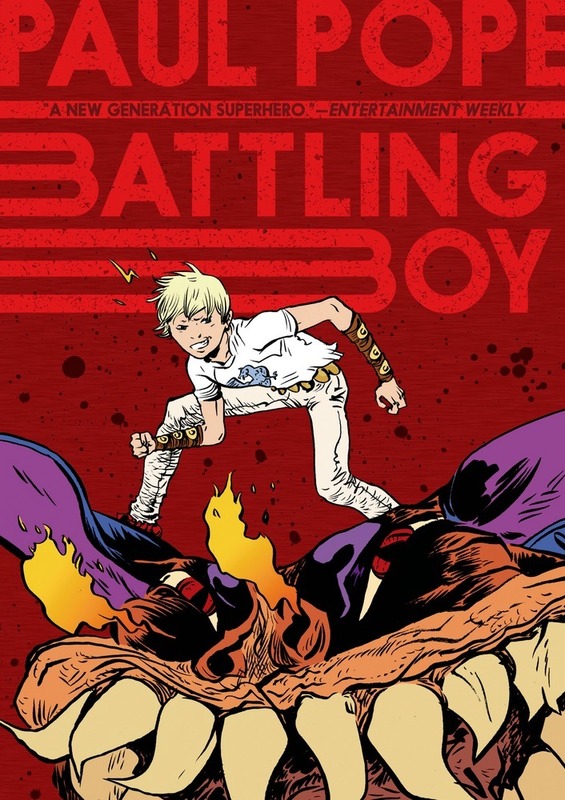 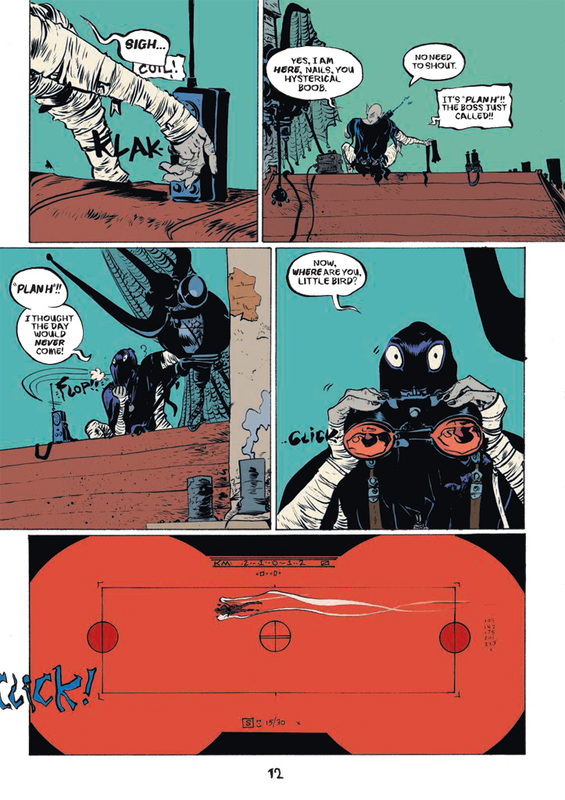 A tour of Paul Pope's studio, courtesy of BEA In Your Space! 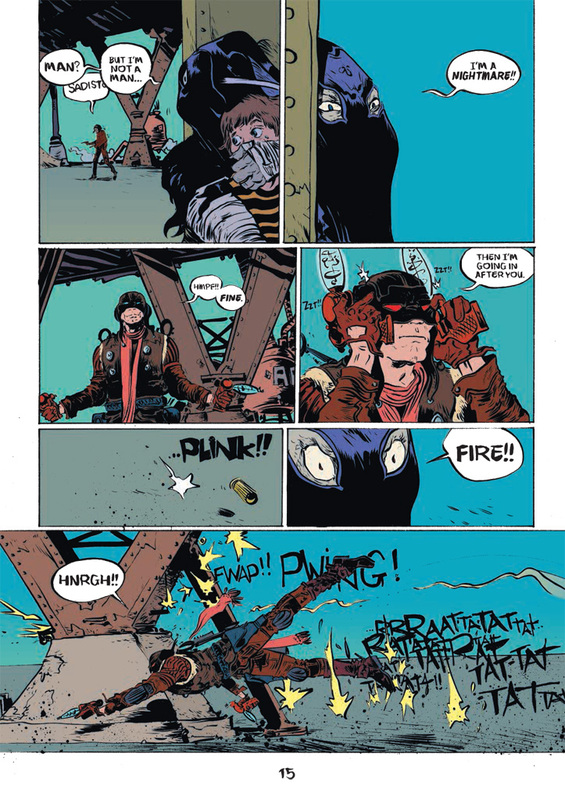 “There is no one in comics like Paul Pope: gifted beyond all reason, he is an artist of immense protean talents and a deep soulfulness. 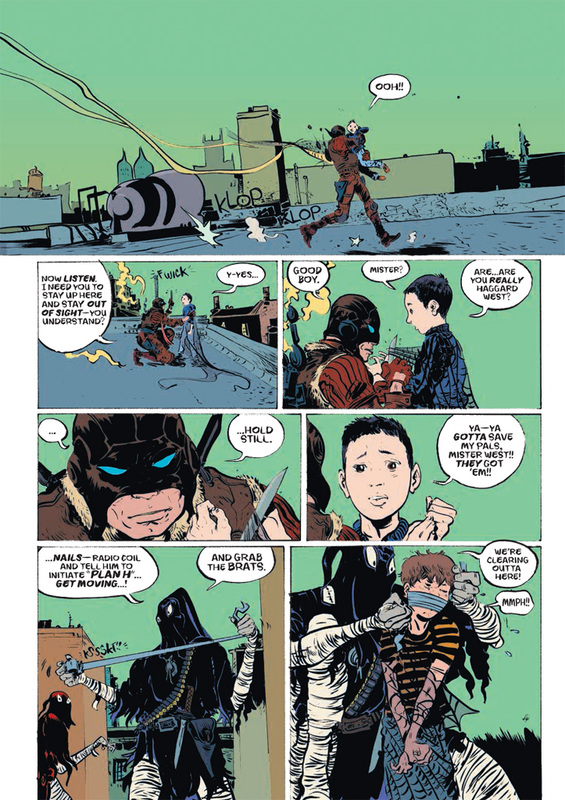 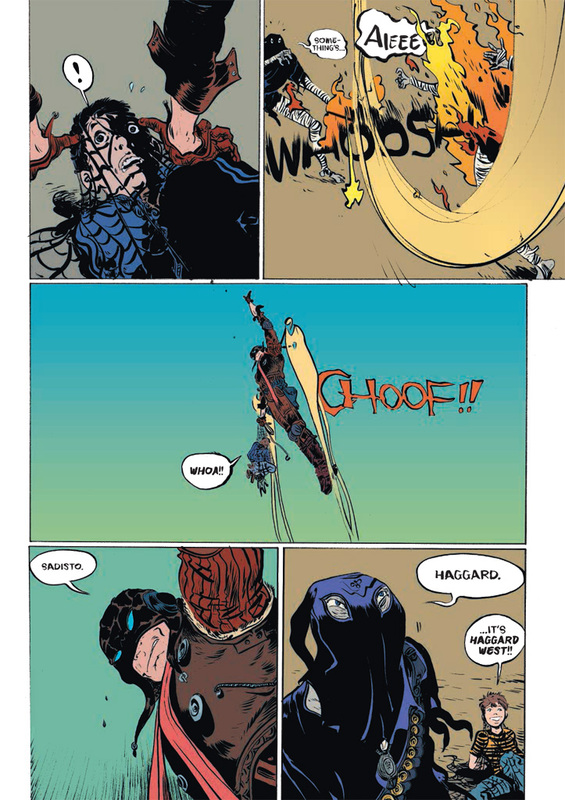 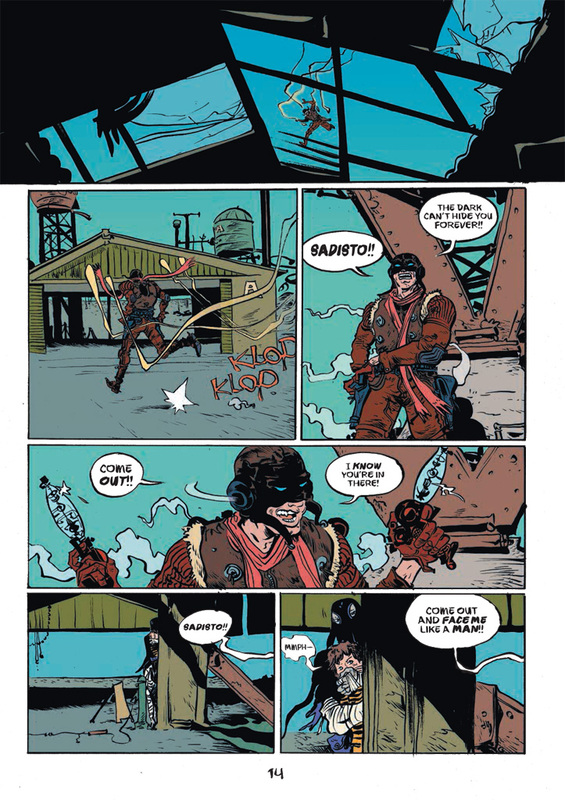 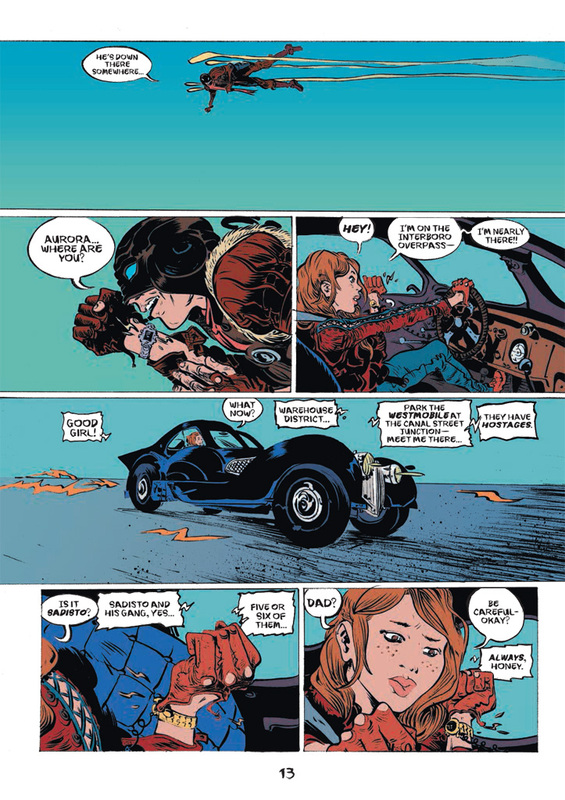 Paul Pope is the acclaimed author-illustrator of Batman: Year 100, Heavy Liquid, and 100%. 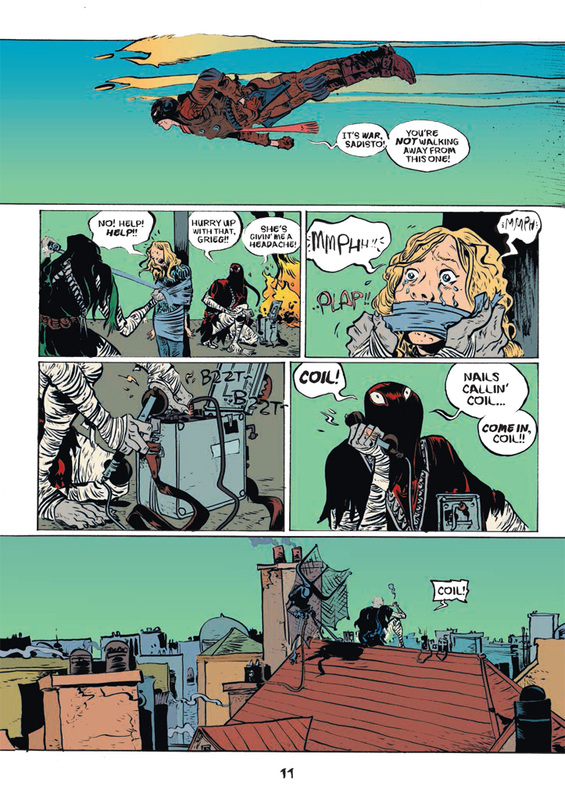 Known for his frenetic, high-energy artwork and action-packed, genre-bending storytelling, Pope has won three Eisner Awards. 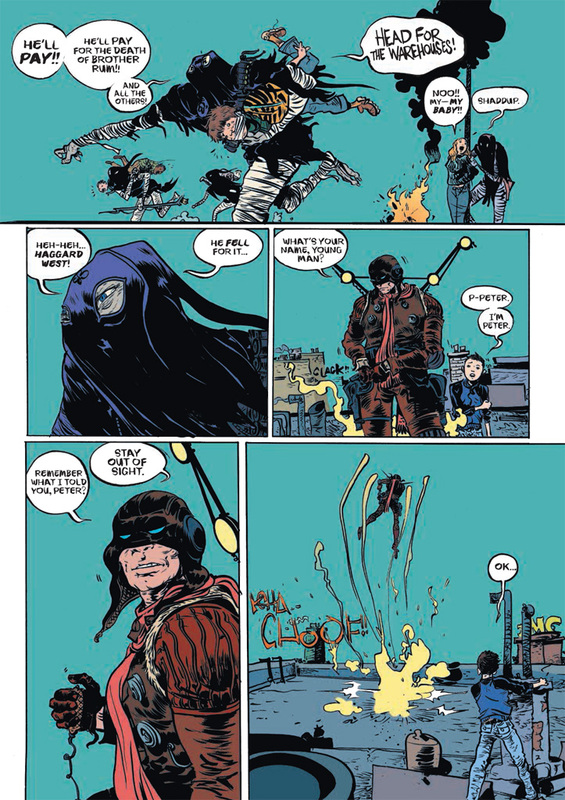 He lives and works in New York City.